TCP is a a 501(c)(3) non-profit organization organization that depends in large part on donations for its growth. Your contribution provides invaluable support in developing artistic content and community outreach, helping continue our mission of crossing identity and cultural barriers through music. To donate please click below, thank you for your support!  For further information about how to work with TCP or how to contribute to its vital mission, please email admin@thecanalesproject.com or complete the contact form below.